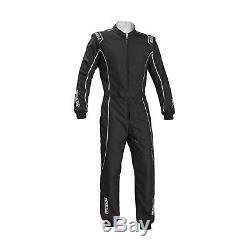 Sparco Groove KS-3 Kart-Suit black/silver (CIK FIA Homologation). 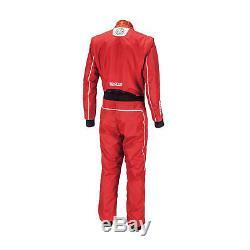 Producer: Sparco Product Code: 002334NRSI.. Sparco Groove KS-3 Kart-Suit (CIK FIA Homologation). Homologation: CIK FIA Level 2. 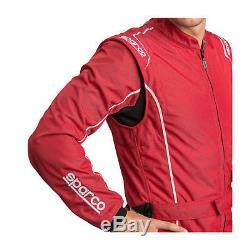 Kart suit from the latest collection Sparco. 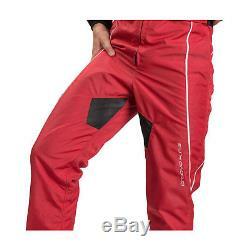 Performated panels for breathability and cooling. 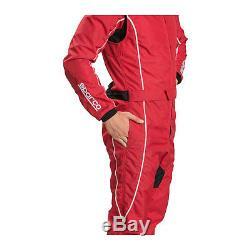 Groove KS-3 suit features a ribbed neck, concealed zip, pockets and classic belt. Leg length - inside (cm) F. Leg length - outside (cm). 62,5 - 64,5. 101,5 - 102,5. 66,5 - 68,5. 70,5 - 72,5. The listing is automatically managed by IdoSell Shop , a system that takes extra care of listing only products that are actually in stock. 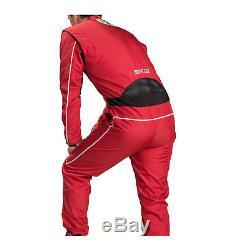 The item "Sparco Groove KS-3 Kart-Suit black/silver CIK FIA s. S" is in sale since Friday, April 13, 2018.